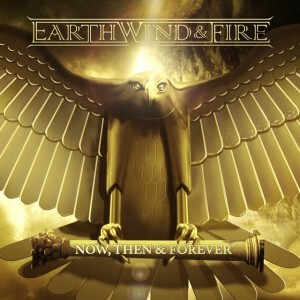 Sony Music is proud to announce the release of Now, Then and Forever by the legendary group Earth, Wind and Fire. This marks the group's first new studio album in eight years. Now, Then and Forever, will be available on October 21st. The lead track, ‘My Promise’ is a massive radio hit, going straight onto the Radio 2 A List last week and Record Of The Week. The brainchild of music legend Maurice White, Earth, Wind & Fire is to this day one of the top touring groups of all time with founding members Philip Bailey, Verdine White and Ralph Johnson performing to sold-audiences around the world. America’s seventh top-selling musical group of all-time, Earth, Wind & Fire was born in Chicago in 1969 and is still going strong in its fifth decade, making music that crosses years and decades and now connects the 20th and 21st centuries. 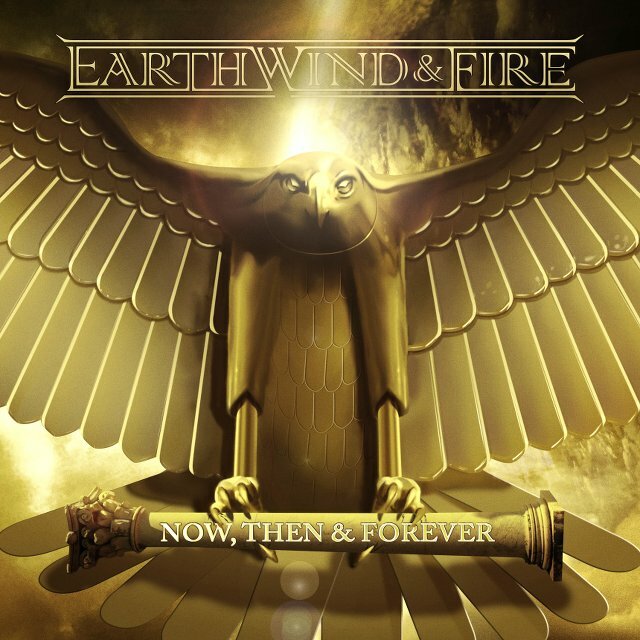 Inducted into both the Rock and Roll Hall of Fame and the Vocal Group Hall of Fame, Earth, Wind & Fire has earned eight Grammy Awards and four American Music Awards alongside numerous other accolades including the prestigious Soul Train Legend Award. EWF has sold more than 90 million albums worldwide and is consistently one of the world’s top touring bands.